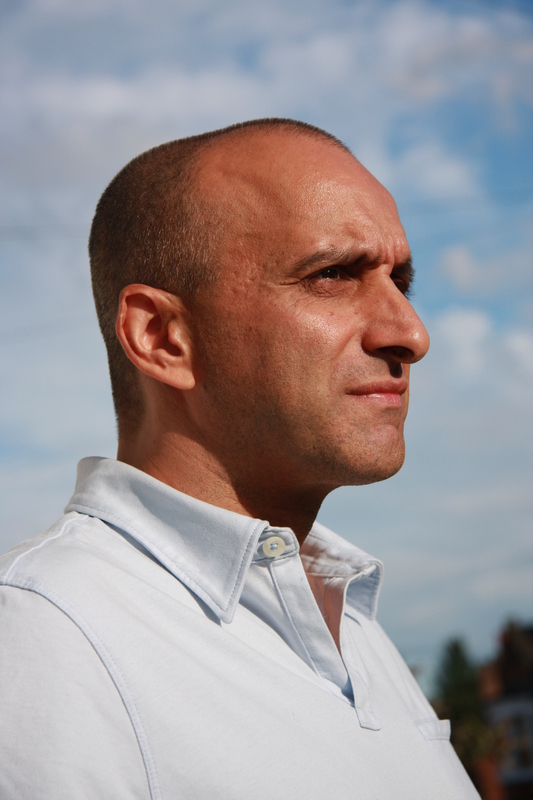 Michael is a senior lecturer in English at the University of Westminster whose major teaching and research interests are in Creative Writing and Modernism, as well as in Shakespearean Drama. His latest novel British Story follows a magical pursuit for the essence of literary character in the company of a latter day Falstaff, the sublime green-eyed Welshman, Arthur Mountain. 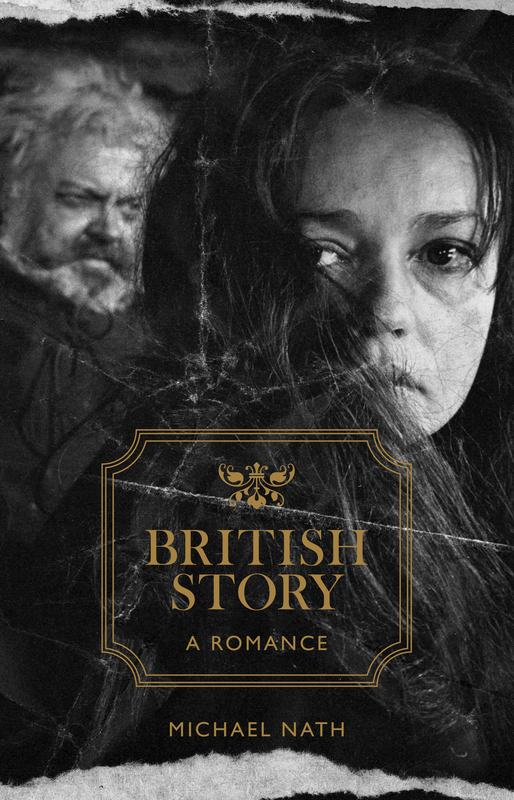 British Story is a Morning Star Book of the Year and was described by the Times Literary Supplement as ‘a wonderful exercise in novelistic virtuosity’. Michael’s first novel, La Rochelle, was short­listed for the James Tait Black Memorial Prize for Fiction, the oldest literary prize in the English language. To find out more about Michael check out his website here. Warning – if you watch the videos, expect bad language! This entry was posted in Events, Festival 2015, Live'n'Local, News, Storytelling and tagged festival 2015, live'n'local, michael nath, Rochester Literature Festival, route. Bookmark the permalink.